I’m so glad we have #Planefags looking out for us, because I don’t have the patience for it. However, I will gladly report their findings, as they keep watch for unusual aerial happenings. 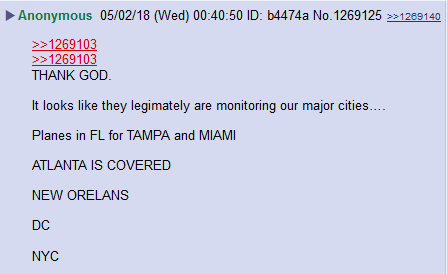 They found some tonight, possibly related to #QAnon drops. Now, for those who don’t know, an Orion is an anti-submarine and naval surveillance airplane. Anons also noted the name of the place (Greencastle), as well as the convergence of at least six different rivers around that location. And it’s a safe bet it’s monitoring the rivers there, because it sure isn’t looking for submarines to fight in the middle of Pennsylvania. Assume it’s relaying intel in real-time to ground forces, who are ready to roll at a moment’s notice. But there’s one other possibility (however, I feel this is more remote – but still possible). 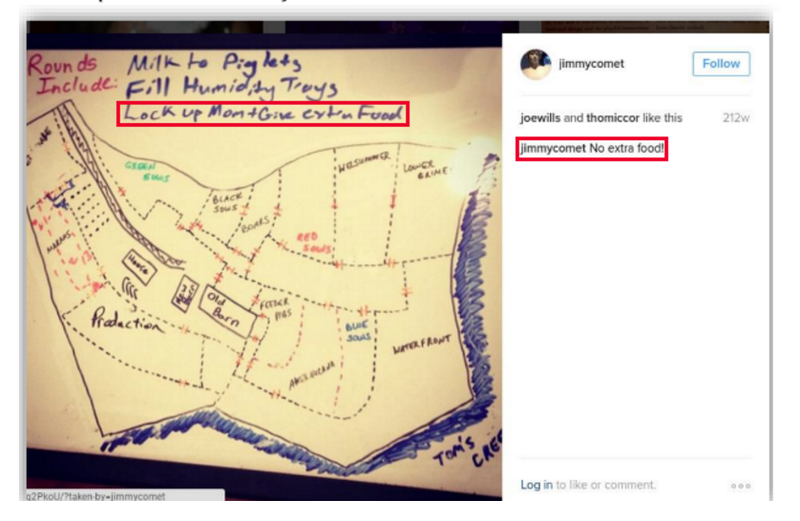 James’ Alefantis (of Comet Ping Pong) has a pig farm in that vicinity. You know what pig farms are used for. Of course, this wasn’t the only Orion aircraft up, this evening. 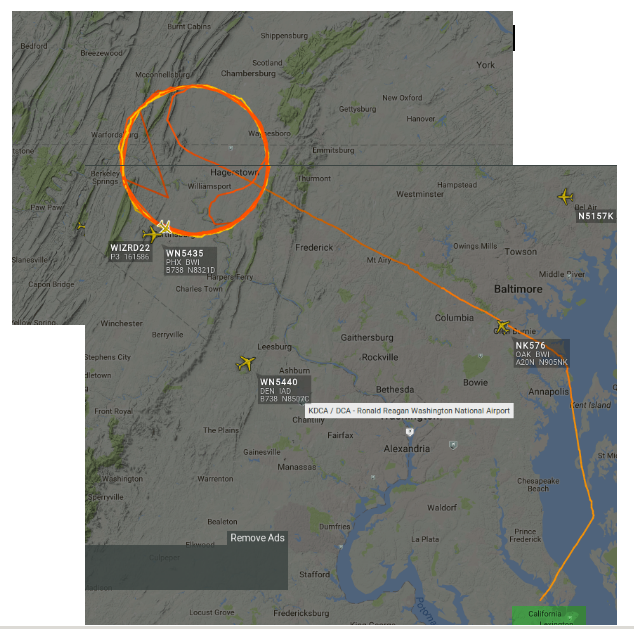 This one’s been circling just outside of Camp David and Raven Rock. This makes me wonder if there’s some kind of underground bunker in Greencastle. (And I apologize for the quality of this screenshot, but it was all I could snag). 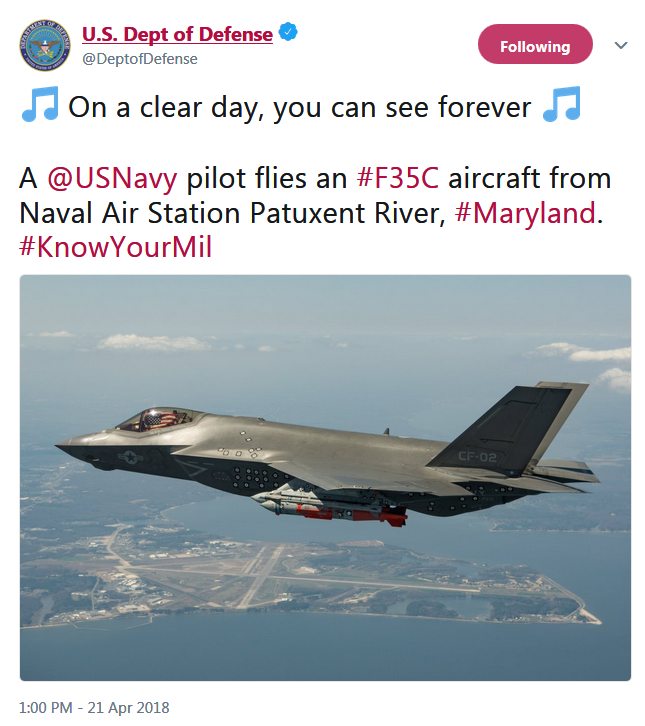 And what a coincidence, DOD tweeted this out a few days ago! And I just checked again, just to see what was happening live, and I observed this guy, taking over for those other planes. Presumably, they needed to refuel. And Anon is right. There are a ton of really powerful aircraft up in the air right now. Glad to have them watching over us. 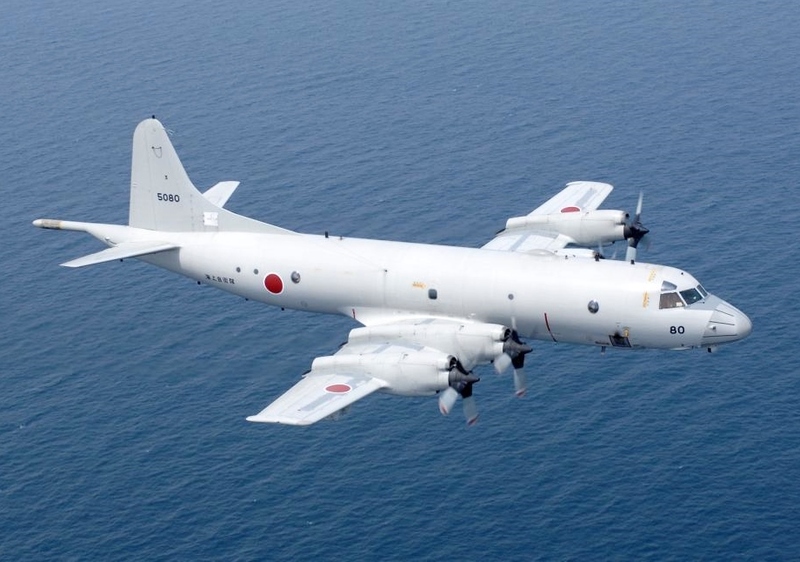 There are also special “versions” of the P-3C aircraft designated “special projects” aircraft which have very sophisticated intel gathering/monitoring equipment. The operator stations in the back of the aircraft were so high security they were curtained off so that the pilots who had TS security clearances could not see the equipment when they walked through to go to the flight station. That was almost 30 years ago, you can only wonder what they have now. What a wonderful feeling that I’ve never experienced before. I feel very safe and protected tonight. Thank you Neon! 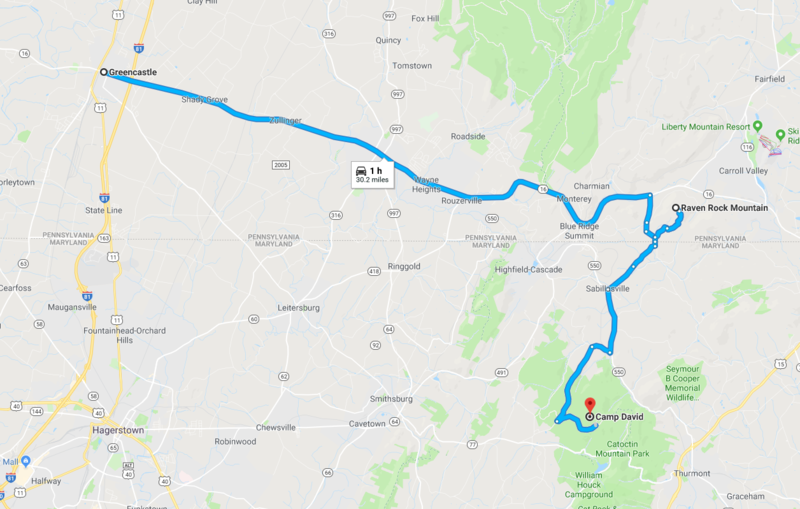 For what’s its worth, I was born and raised in Maryland, lived in Frederick, been to Hagerstown and Thurmont many times. Although I haven’t been there for awhile, there’s not much industry there, used to be pretty rural. Well over an hour’s drive to D.C. or Baltimore area where most people work, so probably still not highly developed. 4 U.S.A. Military Bases are located in Green Castle, PA! Neon, I cannot express how much I appreciate you and your hard work. Frankly, I don’t know how you do this. Thank you so much for keeping us informed. Great info as always! Having grown up in the area – there is a carved out mountain (Site R) that is (used to be) a backup communication center for the Pentagon. 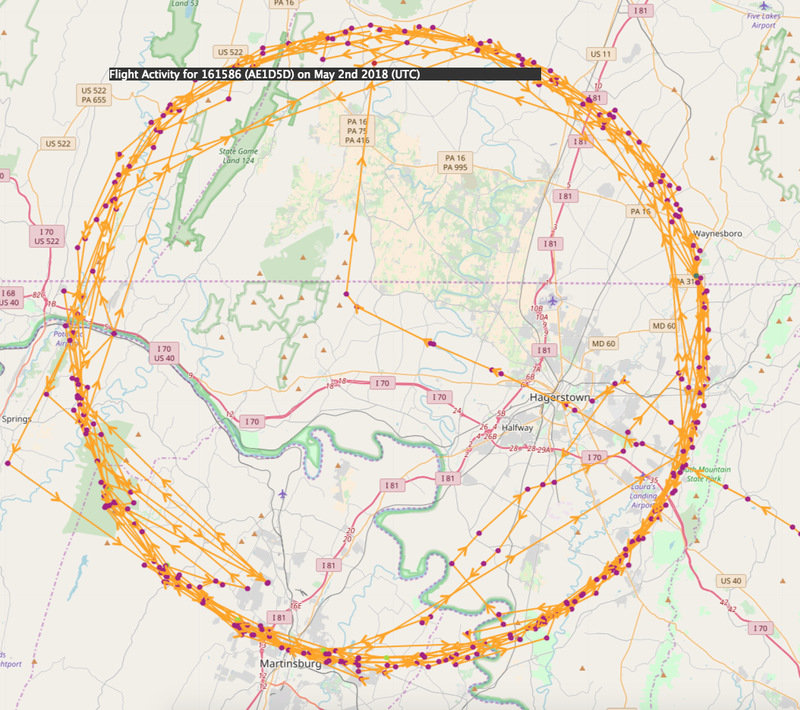 Your first two images of flight patterns show the same aircraft in the same place. Please fix the image of the Camp David flight pattern. 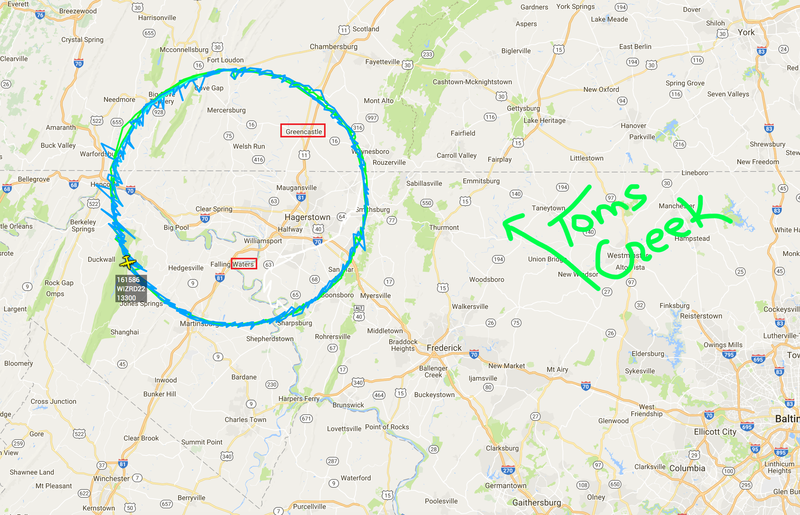 As I understand it, the Alefantis farm and Tom’s Creek are near Emmitsburg, not Hagerstown. I’m curious whether the Camp David P3 flies directly over his farm or not. As I recall, there are also Saudi owned buildings around there? I bet those planes have some ability to scan underground. Or as Lew Patrick suggested, they could be monitoring radio signals, possibly spying on mobile phones, etc. Very interesting and thanks for posting. Verdis’ comment implies these planes are being used because they are specifically looking for/monitoring underground bunkers. 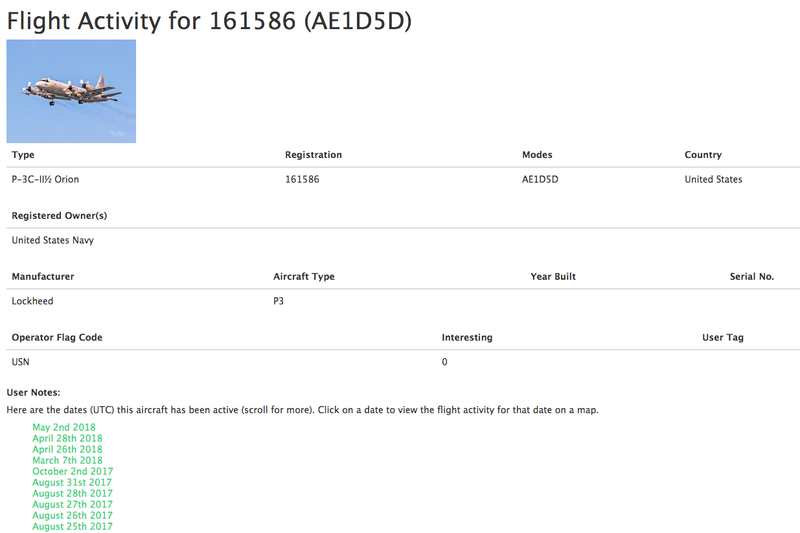 As for the planes being the same – are you sure? They have different numbers after the callsigns. 13300 and 13275, respectively. One thing that stood out to me was the aircraft type: P-3c Orion. 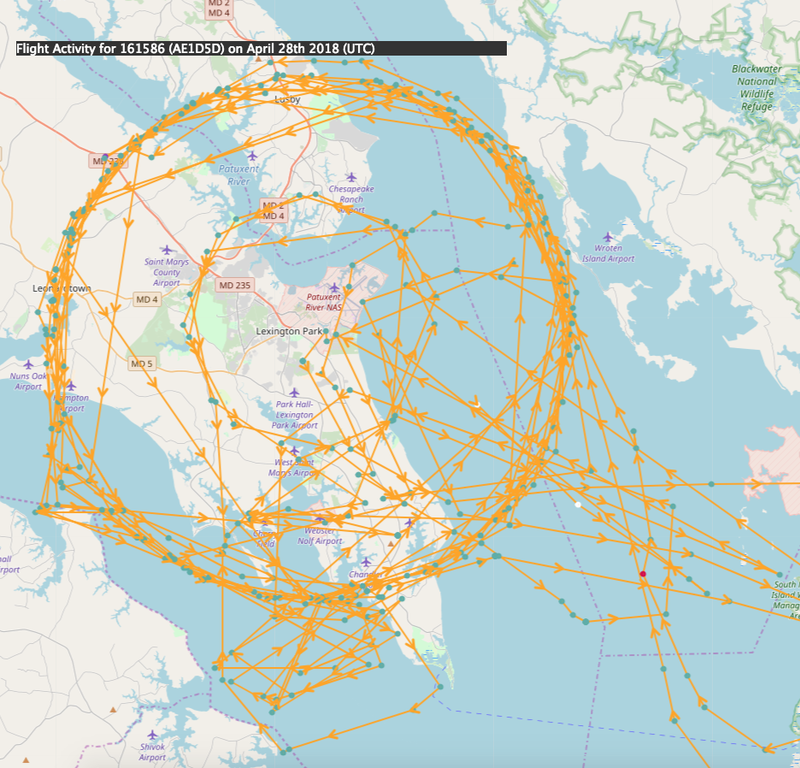 The P-8 Poseidon outclasses it in almost every way, depending on chosen configuration, except one: built in Magnetic Anomaly Detection systems. That could line up with some of the flight path diversions, which would be needed to level out the background magnetic noise and allow the detection of…idk…bunkers? Other than that, they have been used extensively in SpecOps support as a ground observer in Afghanistan. https://www.washingtontimes.com/news/2002/apr/2/20020402-041635-4569r/ It’s entirely possible that we have teams locating and clearing/sealing bunkers in the hard rock of that area. At the least, that’s some very powerful overwatch, Intel gathering, and, depending on armament, vehicle interdiction. An anon who claimed to be local to that area came online last night and said there were all kinds of tunnels in that vicinity, and everyone around there knew not to go into them or go exploring – because they might not come back. Sounds like the plot of “IT,” if you ask me. Alefantis’ pig farm, child abductions, a trafficking bunker. All possible. 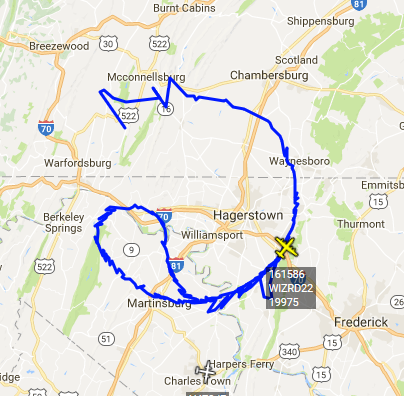 What’s with Southwestern flights being targeted for the maintenance issues by deep state/clowns? And how the hell does a C130 go down in Savannah, Georgia? What’s up with this? It’s very strange, to say the least. Tracking developments. 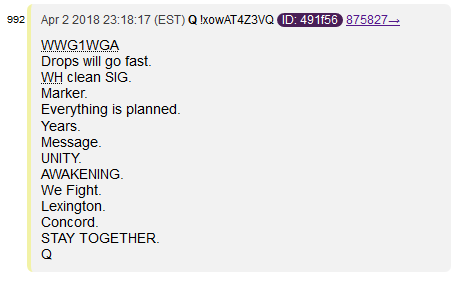 There was a rumor, and I don’t recall if it was from Q or FBI Anon, that a certain middle eastern power had developed the capability to bring down airliners remotely. Given the complexity of modern aircraft and avionics systems, there are probably any number of ways this might be accomplished. Needless to say, if the general population believed this was possible or might happen with any frequency, it would terrify the public and damage the aviation industry, quite possibly severely. Some people have speculated that this technology might have been involved in the spate of aviation accidents seen recently. Or they could have been straight up sabotage. It’s seen by some as the Deep State warning Trump to back off, or trying to create an impression of chaos. Could the downing of this C-130 in GA be related? Possibly related. Wouldn’t be surprised. They use Stingray as well which collects ALL cellphone data and emails being sent within the vicinity. Stingray acts as a cell tower so all calls, texts, and emails go through it first then redirects to a real cell tower. They also know every single electronic device within the area because they all have a unique serial number so they know who came and went out of whatever place they are looking at if the person or persons have a cell phone on them or vechicles w tracking devices on them like OnStar or LoJack etc. FYI, you were mentioned as a source on the X22 Report, part B, yesterday. interesting.. Mark Lambert – indicted for his part in trucking/ w Uranium One – was from just east of there in Mt. Airy, MD. Awesome pattern each of 3 days. Wonder who else is doing it? Q, you da man!! everyday i wait for your synopsis of activity . . . you help to clarify the info that is somewhat overwhelming! thank you for hard work! You make a difference when it comes to surgically analyzing drops. Your synopsis of events is very easy to digest. Summarize for me. There are too many links and unnecessary phrasings for me to parse at the moment. Following the clues via the epicenters of those circles. The plane is called WIZRD22 and it lead us to a WIZARD missile project. Dude, if you got something to say, say it. Don’t waste people’s time by sending them on a wild goose chase to a Reddit sub full of whackos. Then clearly, you have no understanding of the amount of reading and research I have to do on a daily basis – and how I have to aggressively filter things out. There are far more stupid people online than intelligent ones, and given that you didn’t even try to locate the actual research board, and present your research there – and instead opted for the “containment board” where all the boomer-tier plebs post – shows me that you’re probably not a serious researcher worthy of my attention. You may very well be worth my attention, but if you want my attention, you need to earn it. You gave me a link that, if I was to go through it all, lead to SEVENTEEN different pages – most of which were not understandable, and were formatted in an absolutely abysmal manner. It’s clear you got very excited about something, but I cannot follow your logic on any of these threads. I’m not saying there isn’t a logic there. I’m saying it’s unintelligible to the reader – which is the reason you didn’t really get any feedback, and ended up shilling your post here, in my comment section. I’m not going to even attempt to untangle this Gordian knot. It would take me 3+ hours just to try and understand what you were talking about – and frankly, given formatting, the tenuous logic, and more – it would probably be a waste of my time, and everyone else’s time. Blame me for lame reddit layout. If it would take you 3+ hours to try to understand simple geography and googling 101, then perhaps the problem lies with you. Given your repulsive manners and shocking distaste for going through some links which were all laid out in a chronological way of finding, which is why there are multiple threads and I’ve linked each previous thread to the next one, so people can follow up. 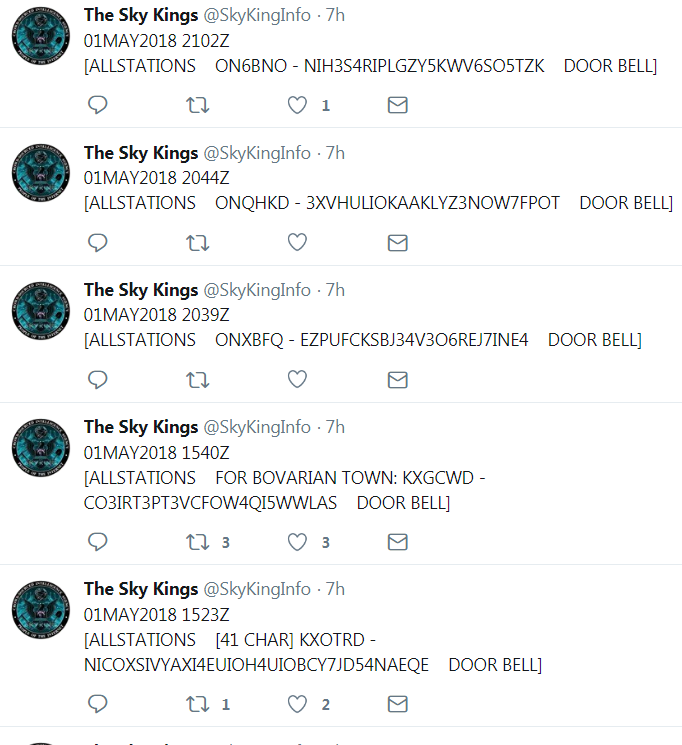 God forbid that you need to go through a couple of similar thread before the one that I’ve linked, and yet I’m not the serious researcher, while you just stole this content and plastered all over you little website. And here I thought that YOU were a serious researcher when someone posted this link on the reddit over there. Mistake I shall never repeat. No links to the previous posts, easy link provision + important parts from them. No relationship between the Catholic Church and Russian Christian Orthodox other than the Catholics have been trying to shut them down for years. If my memory of past research serves me properly, it is more like centuries, instead of years, ever since the church split in 1049 AD after about 100 years of disagreement when the Roman church strayed away from common doctrine. The split is referred to as the Great Schism. Although exceptionally informative, it doesn’t take detailed knowledge of real history to figure out that the Roman doctrine was not the best idea. Just look at what the Roman church has become today. As Qanon says, future proves past and the Pope will have a bad May. thank you Neon. great coverage. Hitler reacts to Q and his Anon Army. Check out the tail number on the C-130 that crashed in Savannah. Now do an image search for Trump in Puerto Rico after the hurricane in front of a C-130. It might take a minute to find one with enough resolution but look at the number by the nose. I have the pictures but I can’t post them here. Very “coincidental “. Already in my upcoming article. Waiting for more context from Q before publishing. I live in the area of that map in a town just north of Harrisonville, PA. Around Greencastle, PA there is a military base, we call Site R. It is supposedly a mini Pentagon inside the mountain. Also, in my little town, I noticed a C-17, flying very low, and I was wondering what a plane that big was doing in our area. Closest airbase that can handle a C-17 I know of is in Martinsburg, WV. Yes, that’s Raven Rock. It’s a COG facility. Thank you Neon for your excellent work! God’s blessings!